A team of Hewlett-Packard scientists have proposed system for power supply that would convert livestock waste into methane. 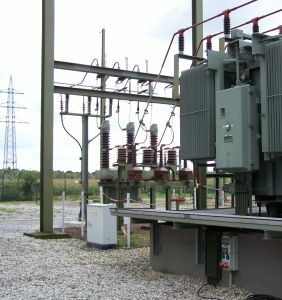 Methane would be then used as fuel to generate electricity for data centers, and heat produced by the server computers would be used to assist the process of converting the animal waste into fuel (required substrate temperature is between 25 and 37 ° C). Chandrakant Patel, a scientist at HP Labs, says that the ancient practice of burning manure for energy can be updated with described technology. 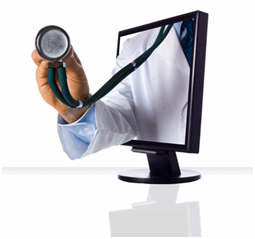 Once skeptical to these services, Telecommunications providers are changing their ways and starting to offer „telemedicine“ services. This change, however, has a lot to do with do new ideas how to reimburse their services. 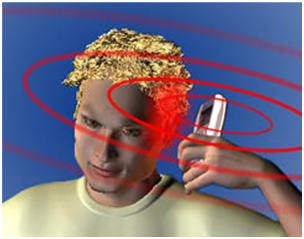 Over a year ago, Agency for Research on Cancer, which works under World Health Organization, issued a report about their findings after their ten year research on effects of cellphone radiation on human health. At the 2010 International Conference on Robotics and Automation (ICRA) last week, group of scientists presented video of the robotic car’s parking procedure. Mentioned automobile, called Junior, was developed by the Stanford Racing Team. It was introduced to the world in the Defense Advanced Research Projects Agency (DARPA) Urban Challenge in 2007, where the car drove almost flawlessly and came second. Since then, the team have been working on teaching Junior to do more complex maneuvers.